We hope you’re staying warm through this winter weather! We’ve had an eventful month here at STAY. In early December, the 2017-2018 steering committee held our first meeting together at Narrow Ridge Earth Literacy Center in Washburn, TN. 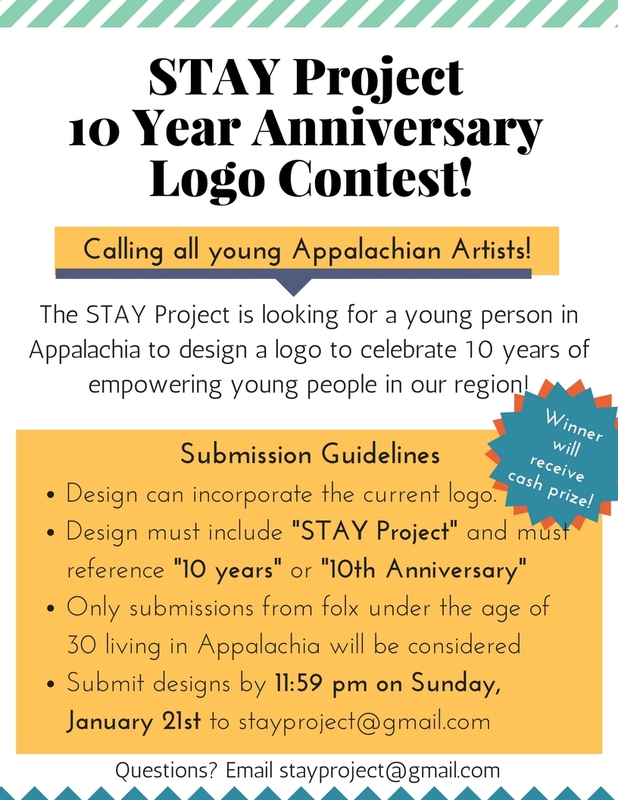 Together, we were able to map out the work happening throughout Appalachia and begin planning out STAY’s work in 2018, including a logo contest to commemorate the STAY Project’s 10th anniversary, a project intended to feature the stories and art of young folks in Appalachia, and a survey to assess the needs of our members (coming soon). As we close out the year, we have been given a moment to reflect on the last 12 months. 2017 was a big year for the STAY Project, with major and beautiful transitions in leadership amidst a political moment that has presented both challenges and opportunities for young people in our region. In Appalachia and other frontline communities, we are fighting harder than ever to protect & defend our people against the likes of deregulation, ICE, and emboldened white supremacist groups. Young people across the region have been responding to these threats with brilliance and creativity. 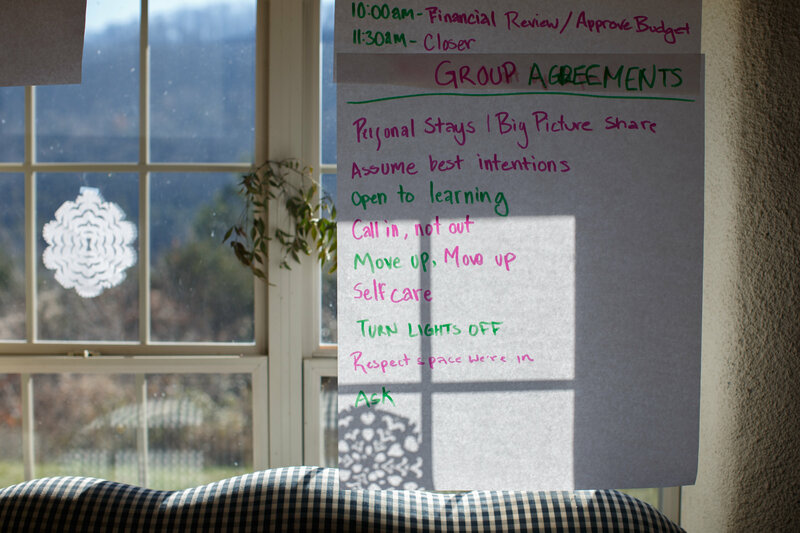 From organizing anti-racism workshops to coordinating community water testing projects, young Appalachians are continuing to build resilient communities and stand in solidarity in the face of adversity. 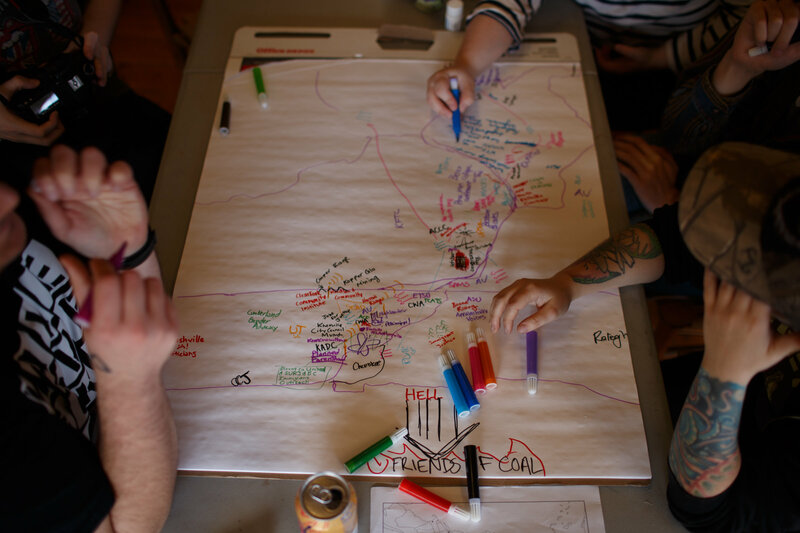 This work by young folx keeps the STAY Project returning to one of our core beliefs, that we have the ability to shape our own narratives about the past, present, and future of our region. The coming year will undoubtedly bring with it new challenges, unforseen sorrows, unexpected joys, and intentional wins. As we move forward into 2018 the STAY Project reaffirms our commitment to lifting the narratives that are being shaped and uncovering the narratives that have been erased from the story of this region. 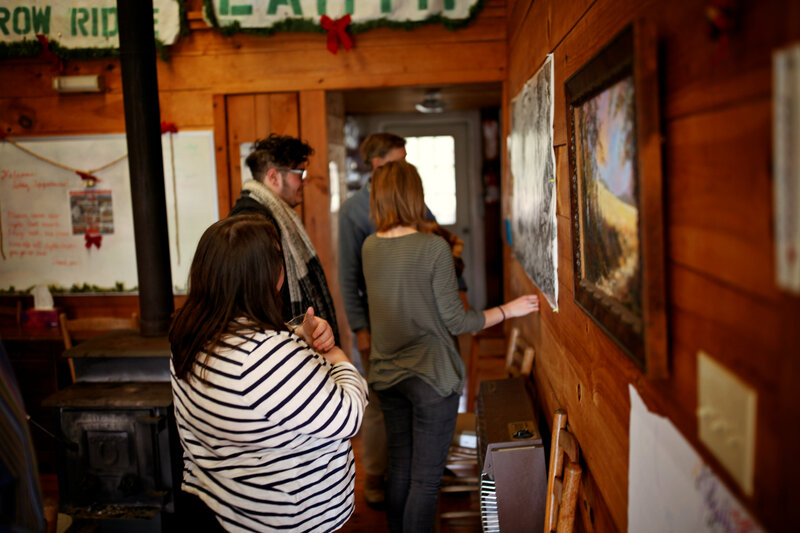 We are committed to a sustainable, engaging, and inclusive communities in Appalachia. We are committed to the broader movement of Southern resistance and the Southern Peoples Initiative. We are committed to collective liberation. Finally, the STAY Project wants to wish all of our members and supporters a happy holidays! However, we know good and well that for many folx, neither the holidays nor the short days of winter are easy. Give yourself permission to take care of yourself in the ways that you are able, and remember that come winter solstice, each day will be a little lighter a little longer. We are so grateful for all of y’all who have continued to love, struggle, and support the STAY Project throughout 2017! We are so ready to keep working across differences to build this Appalachian youth movement together with y’all in our 10th Anniversary year! Pictures from our steering committee meeting. While at Narrow Ridge we got to experience what it is like to live off-grid and have to rely on a lean-solar system for power and a wood stove for heat. We also had the opportunity to learn from Mitzi Wood-Von Mizener and Bill Nickle about Narrow Ridge’s natural burial ground, as well as how a land trust works. Maryville, TN: Foothills LGBT Trans Discussion Group Learn More.